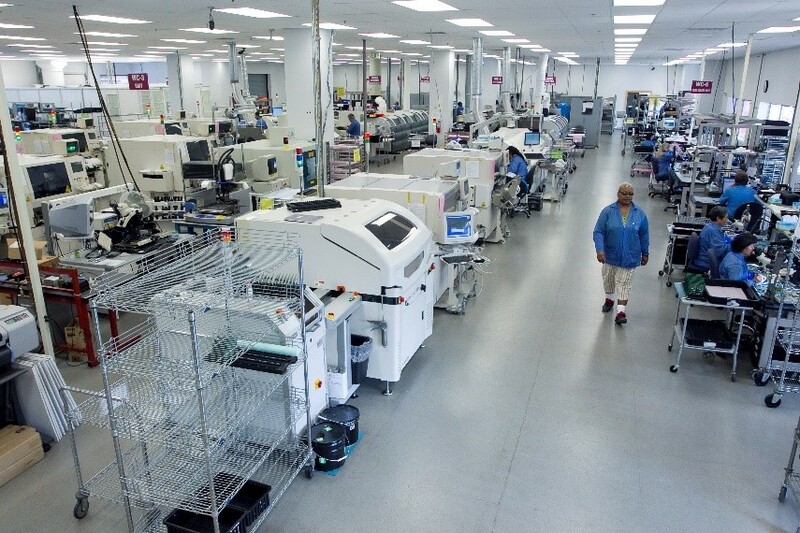 Zentech provides a wide range of contract manufacturing solutions specializing in high-complexity and high-reliability program requirements, beyond just PCBs. 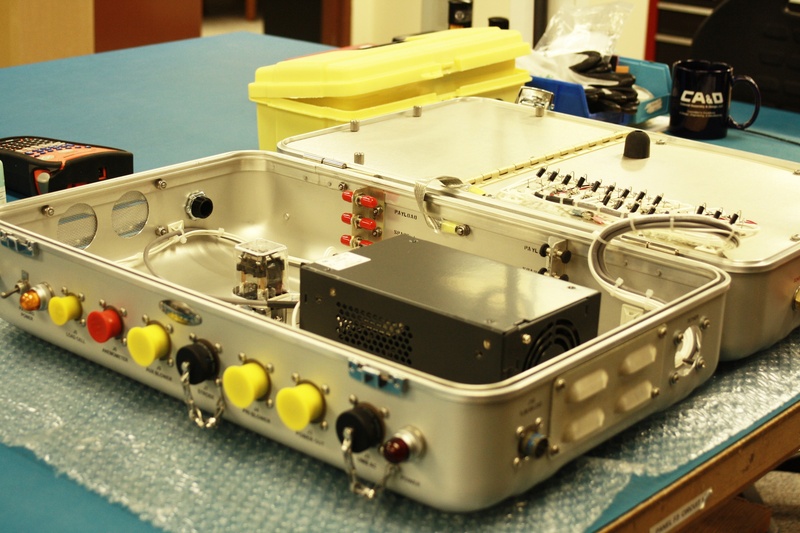 As a prime contractor to both the US Army (APG-ACC) and Navy (NSWC-DD), Zentech is very experienced operating in a task order environment on contract vehicles. Proper Task Order Execution is essential for accurate accountability and tracking of customer programs and schedules. Below are some best practices to ensure Task Order Execution success. 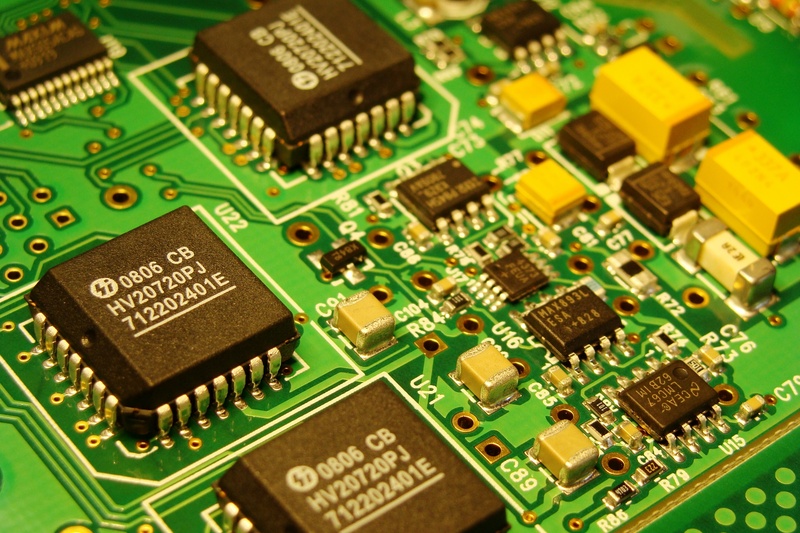 Future Electronics recently released the Q2 2018 Market Conditions Report for the electronics industry.